L.I.K. Gutters in The 1970’s. 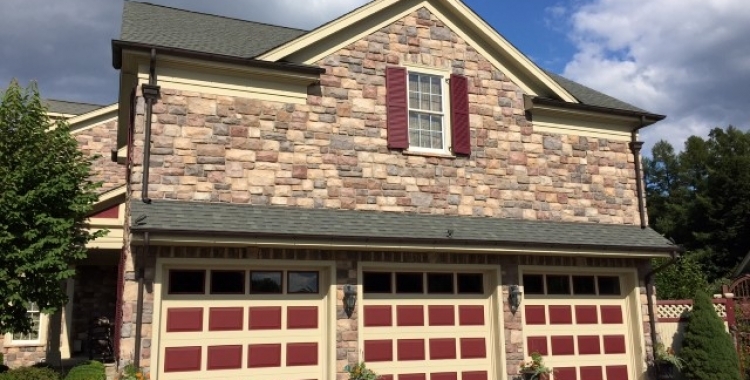 You’d probably agree if we said that most homeowners are looking for an economical, yet dramatic way to makeover the exterior of their home. New seamless gutters and/or soffit and fascia replacement are both upgrades that pack a real visual punch in your curb appeal. Maybe your home has been damaged or your gutters are in need of repair or replacement? Whatever the reason might be L.I.K. 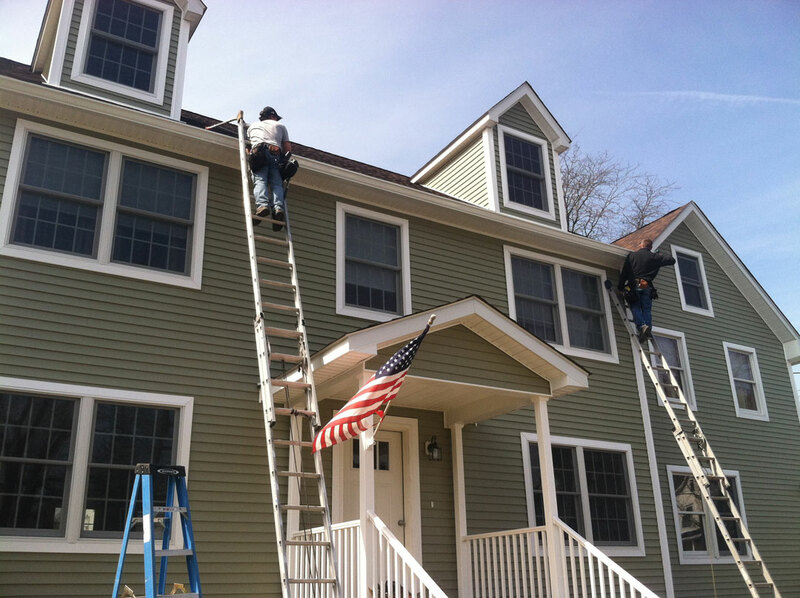 Seamless Gutter Co. is here to serve you in Otisville. L.I.K. Seamless Gutter Co. is a seamless gutter contractor based out of Orange County, NY that has been in business for over 40 years. We specialize in a variety of services such as seamless gutter installations, half-round gutter installations, gutter protection systems, vinyl soffit replacement, and aluminum fascia replacement. With our mobile gutter workshops on wheels we can send our small, dedicated team of 2nd generation craftsman to your location in Otisville. At L.I.K. 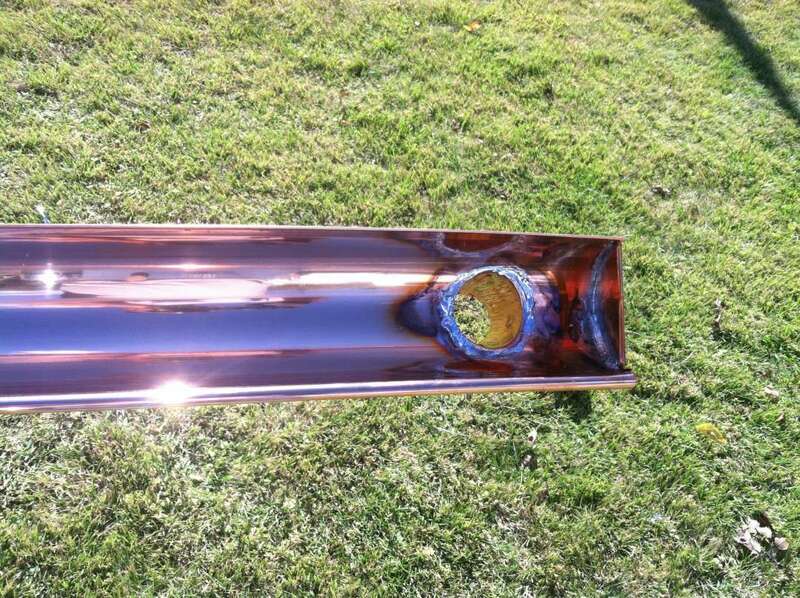 Seamless Gutter Co. We install both 5″ and 6″ seamless gutters as well as half round seamless gutters all available in multiple colors including copper in the thickest material to ensure a durable and high quality installation. Gone are the days of the leaky seam over the front door creating a treacherous suicide mission when walking in and out of the house during winter months. Why Choose L.I.K. Seamless Gutter Co.? Our gutters are manufactured by our gutter factories on wheels and they are custom cut to the exact length of your home. 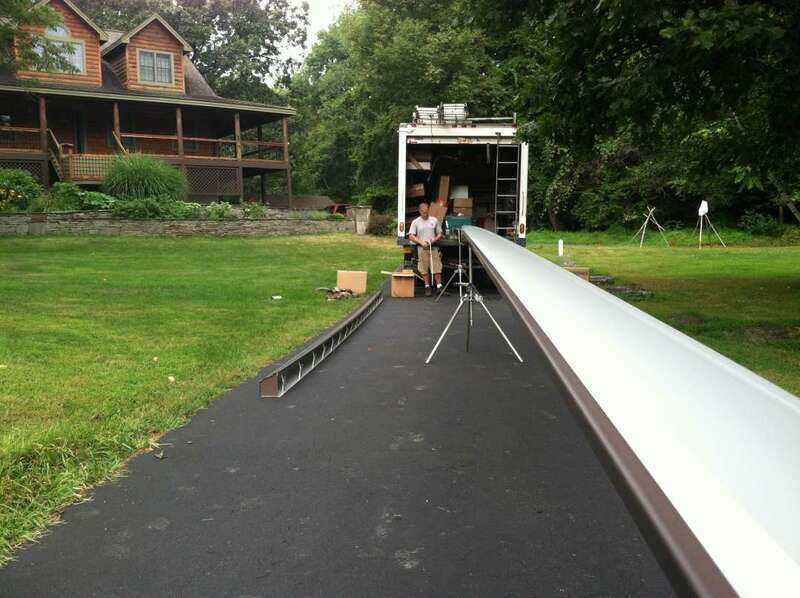 If your house is 80′ long the gutter is rolled out to 80′ in one continuous piece. Also gone are the days of the spikes that attach gutters to your house. This old, dated and poorly designed gutter hanging system almost always work themselves loose with the expansion and contraction of the gutter during the seasons. For a superior hanging system we use heavy duty hidden brackets or hangers (pictured left ) along with a 3″ screw that are installed every 2 feet and screwed to the fascia board creating an extra strong gutter system that when properly maintained should last forever. We recommend 6″ over-sized gutters on most installations except for the really small home or to match existing 5″ gutters. 6″ gutters along with the larger 3″x4″ leaders are able to handle 50% more water decreasing the chance for overflow even during the hardest downpours protecting your foundation and basement area. 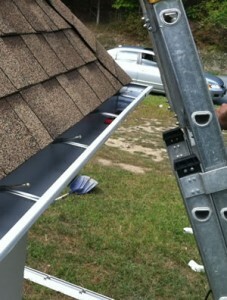 Another advantage of switching to over-sized 6″ gutters is standard smaller gutters require more downspouts. If your home has an area where the downspout location is less than ideal a possible solution maybe switching to the larger gutter system and eliminate that troubled location sending the water in a different location. Gutters also serve an additional purpose by helping to improve the curb appeal of your Otisville home. They are shaped exactly like crown molding to give your home that clean, finished (seamless) look. 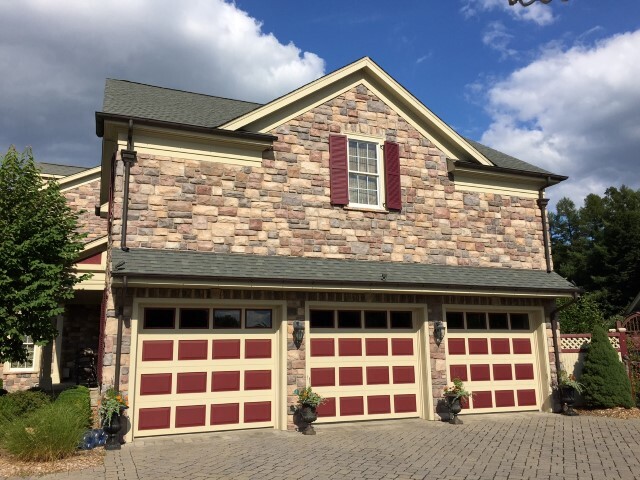 Our colors are a baked on enamel performed at the manufacturer similar to how your car is painted to ensure the paint on your gutters will last as long as the gutters themselves. Are you tired of cleaning out your gutters several times per year or hiring someone to do it? Leaves and debris falling into your gutter system can spell a messy disaster for your home if it’s ignored and never taken care of. Not only that, have you ever tried to walk through the front entrance of a home that had a clogged up gutter system during some heavy rainfall? It’s just like taking a cold shower! We work with our customers to install gutter protection systems on their homes. L.I.K. 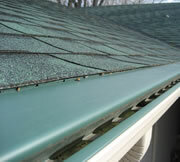 Seamless Gutter Co. specializes gutter leaf and debris protection systems. Every home owner’s gutter debris situation is different. L.I.K. is pleased to offer options to suit every home’s needs when it comes to leaf protection. A home with minor leaf problems, yet still enough to clog a gutter causing potential flooding requires a different product than the home surrounded by many close-cropped tall trees that are shedding leaves at a pace that requires cleaning multiple times a season. Gutter Shield Gutter Protection Systems. Covering your gutters is very site specific and prices can vary according to the product and layout of your roofline. Contact us for an evaluation to recommend which system best suits your home and business. We offer two great solutions for people who are sick and tired of cleaning out their gutters. If we are replacing your gutters then we can install leaf protection at the same time or separately if you already have proper gutters installed. We can help you upgrade to vinyl soffits and aluminum clad fascia boards. Is your Otisville home 20-30 years old? This is usually about the point in a homes life where it will need to have some work done to the gutters, soffits and fascia. The weather in our area of the country also takes its toll on your overhangs (aka the soffit) as well as the wood that your gutter is fastened to known as the fascia board. When fascia board rots it needs to be replaced. L.I.K. 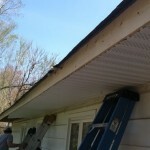 Seamless Gutter Co. Inc. Specializes in the replacement of old wood or aluminum roofing soffit with new vinyl soffit that offers better ventilation and is pretty much maintenance free. We also install aluminum clad fascia boards to have your new gutters mounted to as well, which ensures you have a complete “system” in place. What’s Wrong With Your Old Wood or Aluminum Soffits? Older wooden or outdated aluminum soffits lack enough ventilation to work together with the other vents in your roofing system to help continue the cycle of fresh air going up through the soffit and out through your attic ridge or roof vents. Increased ventilation can also help with the ice damming problems that can create headaches during our long northeast winters. When new vinyl soffit is installed larger openings are cut into the existing soffit and covered with a completely vented panel. The fascia is then covered in aluminum followed by a brand new gutter giving your home a makeover that can completely change the look of your home. Why Choose L.I.K. Seamless Gutter Co To Install Your Seamless Gutters, Gutter Protection or Soffits? When you choose L.I.K. 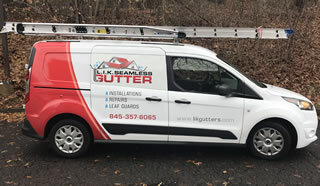 Seamless Gutter Co. to install new seamless gutters on your home you are partnering with a local family run business that has been successfully operating in the Otisville NY area for over 40 years. Now being run by the 2nd generation, the Vasilik brothers are true craftsman who put great thought and care into every single seamless gutter system we fabricate and install for our customers. You can count on receiving a quality product, installed by a small and dedicated team of craftsman who will leave nothing behind but what we’ve promised you. Your new seamless gutters will carry a warranty and you’ll have the peace of mind knowing that we’re going to be around to service it should you ever need us again. 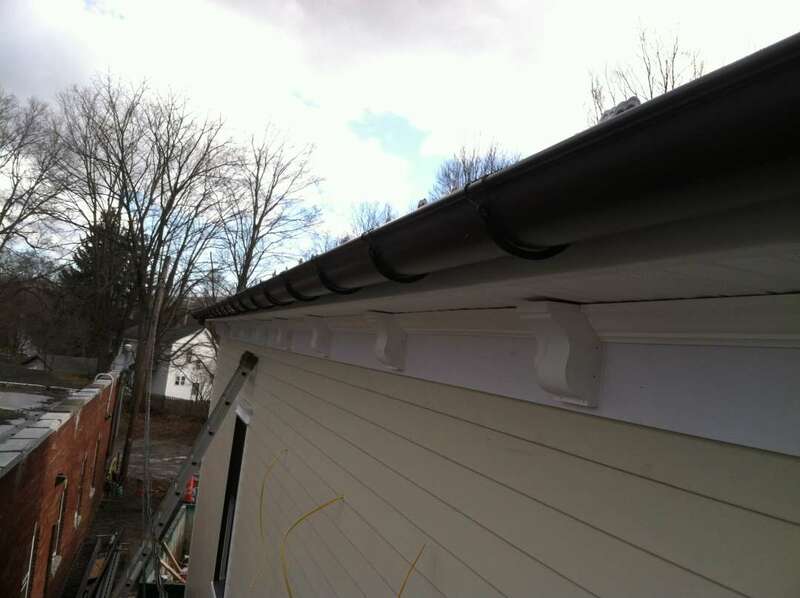 If you’d like to request an estimate to have seamless gutters installed on your Otisville NY home please give us a call or fill out our contact form and someone will be getting right back to you.